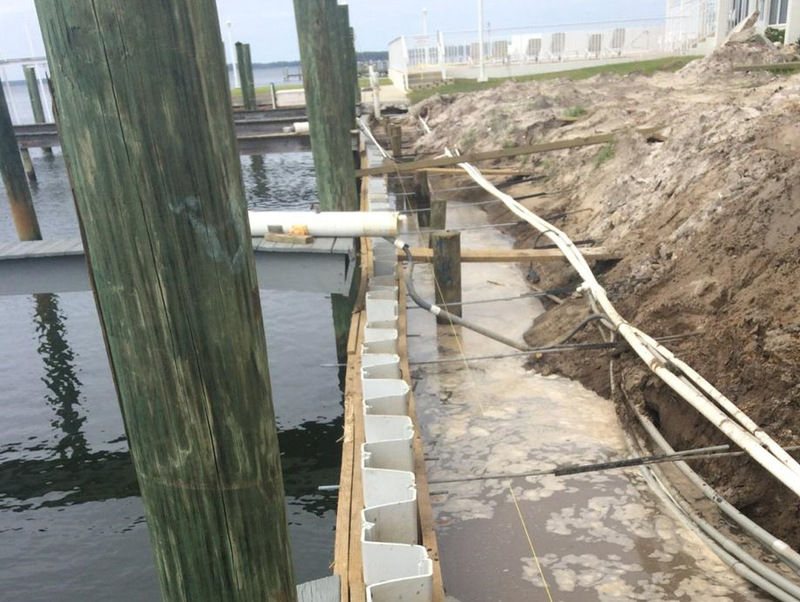 We can design, build or repair any marine structure for government property. 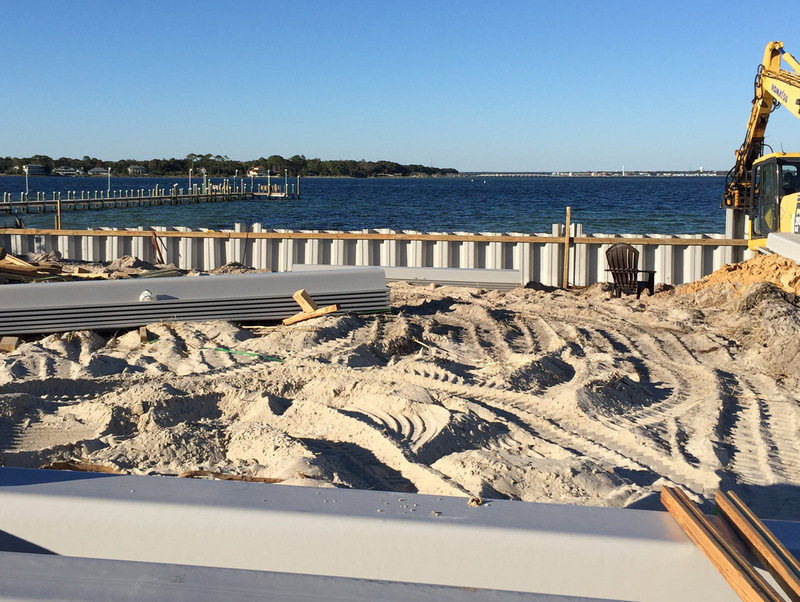 RJ Gorman is equipped and legal to work on a variety of marine construction projects in Bay County, FL. This includes construction for the US Military, county and city projects. 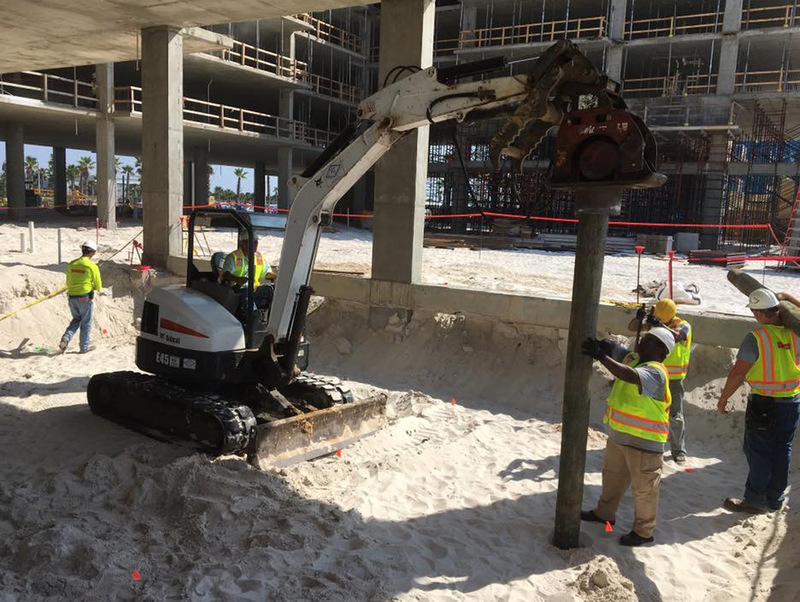 We’re licensed and experienced with government marine construction projects, guidelines and structure.